When Vietnamese refugees stayed in Palawan on the aftermath of the Vietnam War, they also brought in their cuisine. Now, this foreign fare is part of the interesting features of Puerto Princesa, which hosted the refugees. 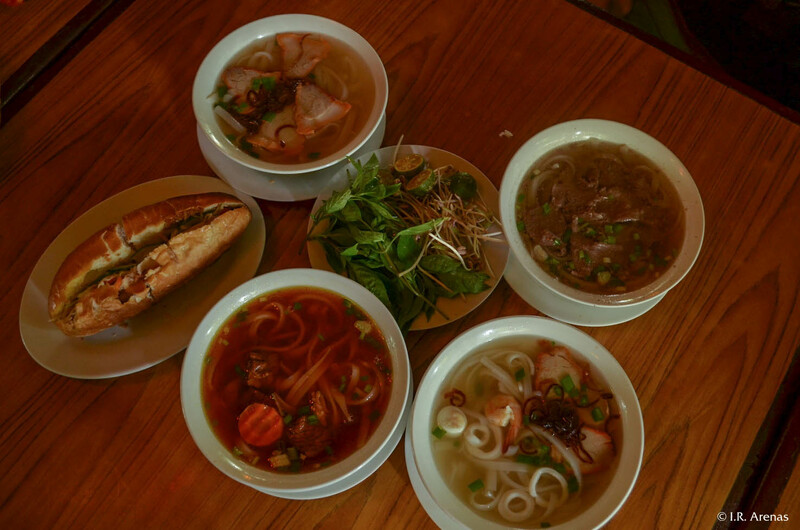 In Palawan, báhn mì is simply called french bread and pho is called chao long.